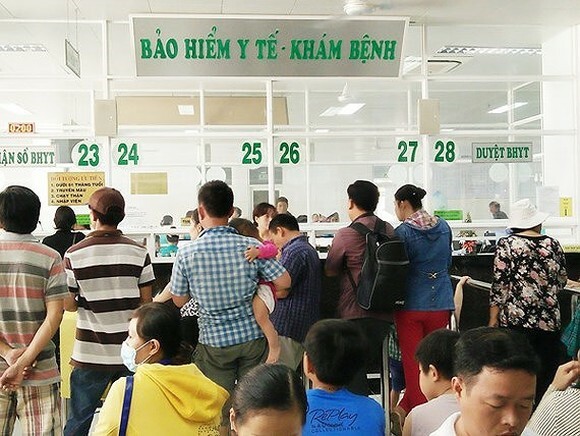 Vietnamese Ministry of Health and the Vietnam Social Insurance (VSI) have decided to continue signing health-insurance contracts with private infirmaries from January 1, 2018. 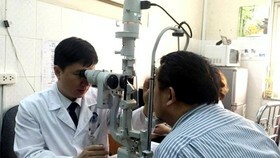 It is a happy news for private health-care facilities which now have their classifications authorized by the Ministry. Before, non-public hospitals have fretted as in its dispatch, the VSI announced that private facilities which have not sorted out are not eligible for receiving insured patients from January 1, 2018. 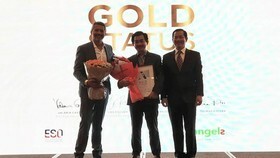 It is meant that hundreds of private clinics nationwide must shut down because they have no patients. 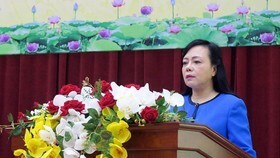 Deputy director of VSI's Department for Health Insurance Policy Le Van Phuc said that in its guidance on signing contracts health insurance and treatment payment, the VSI required private infirmaries to supplement missing document according to the inter- ministries of health and finance circular No. 41/2014. For instance, to continue signing contracts of health-care insurance in 2018, non-public facilities must have additional decision of service and technical classifications of their facilities; moreover, they must apply same health-insurance payment levels in governmental hospitals. 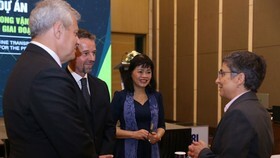 Mr. Phuc affirmed that as per the regulation of medical insurance, medical clinics must be classified to set health insurance payment level and technique on which the health authority can specify the level a patient is eligible for medical insurance level when they are not examined in the hospital of their choice beforehand. 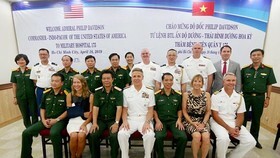 Moreover, classification of hospitals and delineation of area are legal base for sorting out services, techniques, medicine and transfer patients. He confirmed to continue signing health-insurance contracts with private infirmaries which had signed contracts before to avoid mess and give more time for private infirmaries to finish paperwork. As per the Ministry of Health, all 212 private hospitals in 46 cities and provinces nationwide have not been classified like government hospitals. 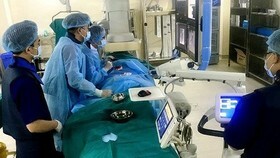 Accordingly, independent hospitals face difficulties in provide health-insurance services. 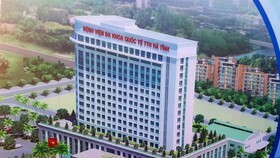 Deputy Health Minister Nguyen Viet Tien said that the Ministry is building up a draft to submit the government for early issuance of guidance to facilitate private hospitals’ activities. 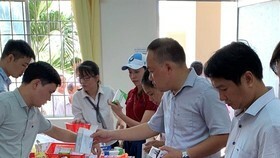 Association of Vietnam private hospital said that they are encountering difficulties with regulations of treatment and health insurance payment because while private hospitals have not been classified yet, the health insurance payment is based on hospital sorting out. Hence, private hospitals are hard to receive insured patients.